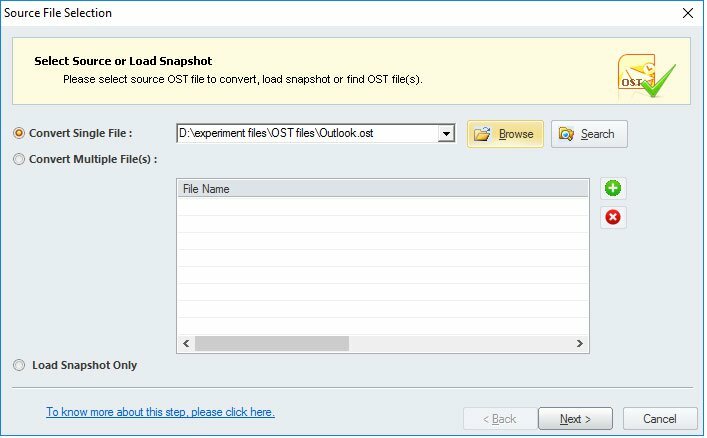 How to Download Microsoft OST to PST Converter? MS Outlook is the most popular email client today all around the world. The platform stores mailbox data in two different formats OST (offline storage table) and PST (personal storage table). And, working with OST files is a tedious task if you have no experience and knowledge about the platform. 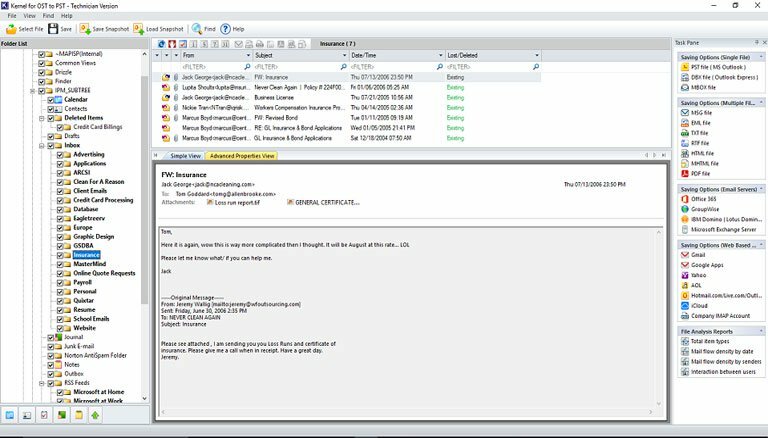 The need for OST file arises when the Exchange Server becomes inaccessible due to several reasons. But, fortunately, there are many solutions for supporting the tough times of Exchange Server that are helpful for converting your OST files to workable and compatible PST file. Let’s know the basic reasons behind Microsoft OST to PST file conversion. Data Recovery after accidental deletion. 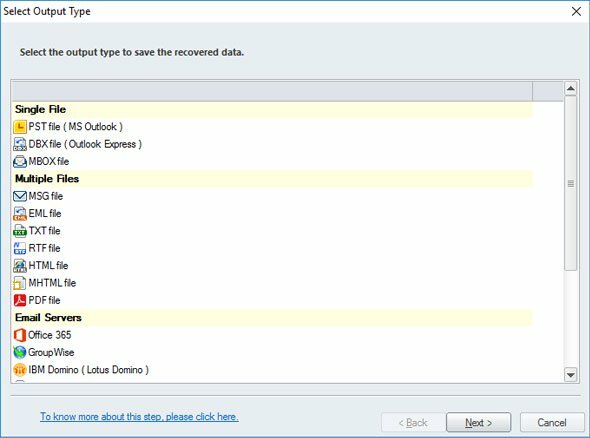 MS Outlook is designed with built-in features that can be considered initially for converting all your mailbox data to PST file. STEP 1: Start MS Outlook on your personal computer. Open OST file that you want to convert to PST file. STEP 2: Click File >> Info >> Cleanup Tools. STEP 3: Click Archive from the list. 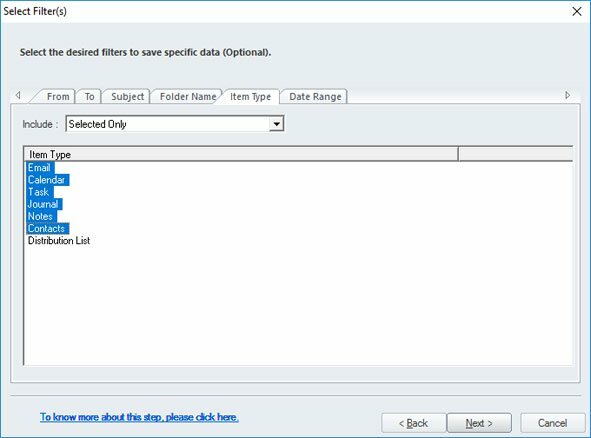 STEP 4: Choose Archive this folder for all subfolders (checked by default), the select folder that you desire to move, select date range. From the same window, click Browse and select a PST saving location and click OK. STEP 1: Open Microsoft Outlook on your PC. STEP 2: Click on File >> Import and Export option. STEP 3: Now, choose Export to a file option and click on Next button. 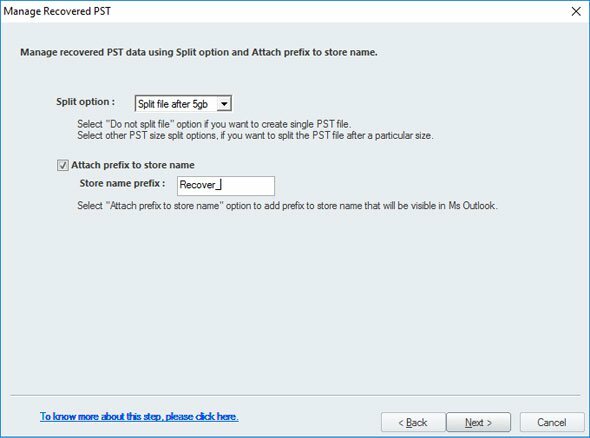 STEP 4: Choose Outlook Data File (PST) and click the Next button. STEP 5: Choose the mailbox folder from which data must be exported. You can check mark on the ‘Include sub-folders’ option to include them. STEP 6: Browse and select a destination folder, this is where you wish to save the new PST file. STEP 7: Lastly, click the Finish button. STEP 1: Download and Install the free version for understanding the overall features of the software. 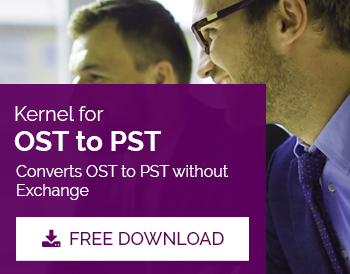 Launch Kernel for OST to PST Converter and click Browse button. 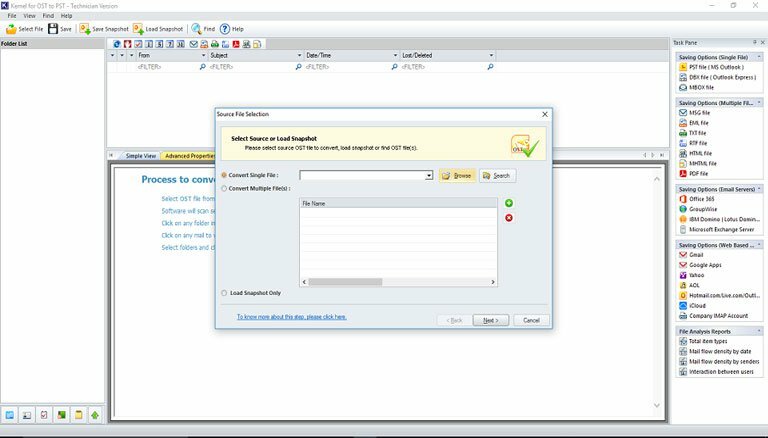 STEP 2: Select the desired single or multiple OST files that are to be converted to PST format. STEP 3: Now, analyze the complete OST file content before saving it to PST from the full preview presented in front of you. 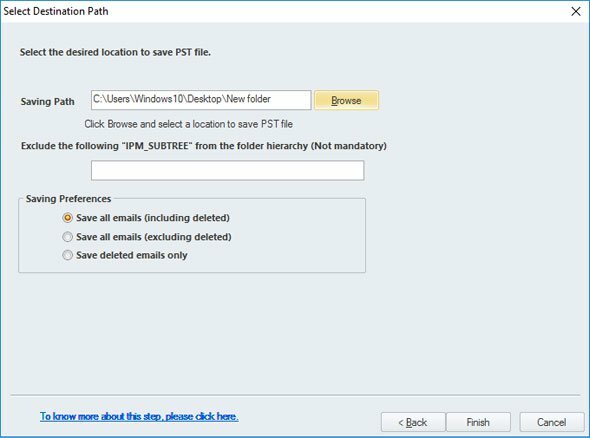 STEP 4: Select the PST file format from the list of options offered to you. STEP 5: Select the desired filter options if you are aiming to convert selective data from the OST file to a PST file. STEP 6: You can manage large size PST files using Split option and prefix information. STEP 7: Now, specify the destination as per your choice to save the PST file locally on your system. 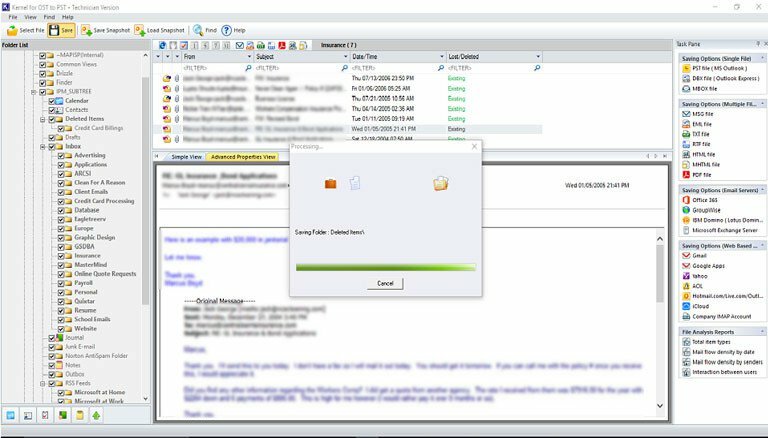 STEP 8: Finally, the PST file is successfully saved. Anyone can convert Microsoft OST to PST flawlessly without any data loss and risk of crashes. You can also recover corrupt, damaged or inaccessible OST file with the help of OST to PST converter software. You can register for a licensed version if you wish to avail the advanced options offered by the software. How to Export PST to Office 365?